Discussion in 'Android Tablet Discussions' started by darkblack, Sep 6, 2010. Am a newbie when comes to Android. Never ever even had a hands on any android device before. But a linux expert and technically very sound. Then took the plunge and ordered this ,a generic E7002/M701 . But the seller now says he can't ship it anytime before the 15th. Meanwhile, I also found good deals for the generic ZT180 in the same price range (+$10). I also learn there is only ARM processor inside these from the threads here. For me, the screen size does not matter. My usage is pretty simple at this point. Some casual reading/browsing, view photos, installing a few apps like the XBMC app to control my media center and some casual gaming. But I would love the interface to be smooth and responsive, screen clear and crisp,and the system less buggy. 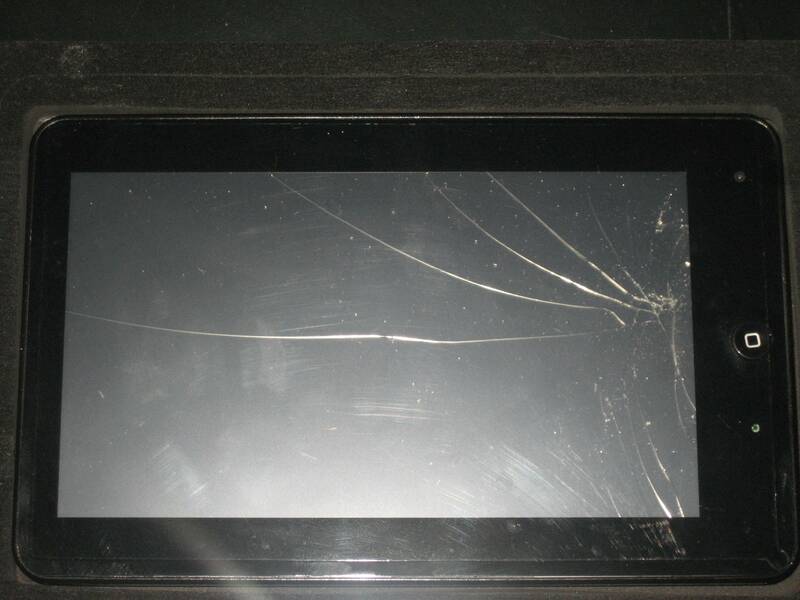 I also would not want upgrade or change the tablet for at least several months. This being the case, what would you guys suggest. If by "not upgrading" you mean not even flash a new ROM than I am afraid the only tablet for you may be the new Samsung Galaxy Tab. The E7002 may get an upgrade to Android 2.2 in the near future, but we can't be sure. I recommend a 7" Android tablet right now since Android 2.2 does not work really that good on bigger screens mostly because resolutions above 800x600 are not officially supported. If you want a tablet with Android 2.2 right out of the box then the Wits A81 is a good choice...and the tablet's in the wild for some time now and people are ussualy satisfied with it. If you don't want GPS and are wiling to upgrade the ROM (when and if) it gets released, than E7001 is nice..and it has 2 point touch AND G-Sensor (accelerometer).